Reading and writing serve as the foundation for so much of elementary school education and always has. While that remains unchanged, expectations of children and teachers evolve with the times. Dr. Chloe Bolyard, assistant professor of elementary education at Missouri State University, shares recent changes in elementary education. 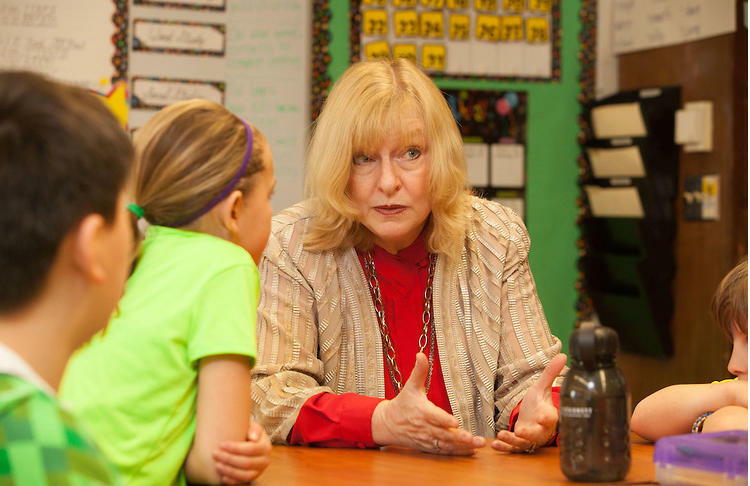 One of the biggest challenges for all teachers, noted Bolyard, is to meet the diverse and unique needs of all the children in a classroom. Technology is always a hot topic, and Bolyard speaks about how it is utilized in the classroom and the challenges it presents. 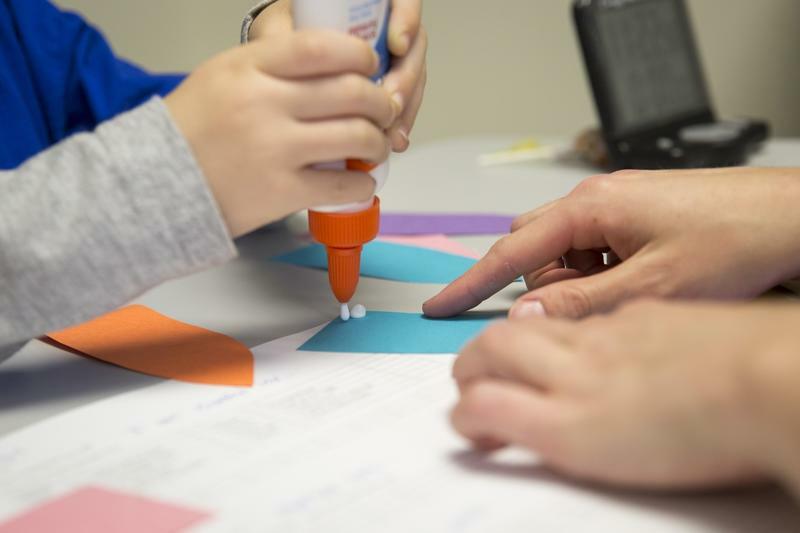 MSU’s College of Education partners with the Missouri Department of Elementary and Secondary Education to stay ahead of the trends and needs of teachers entering the workforce. 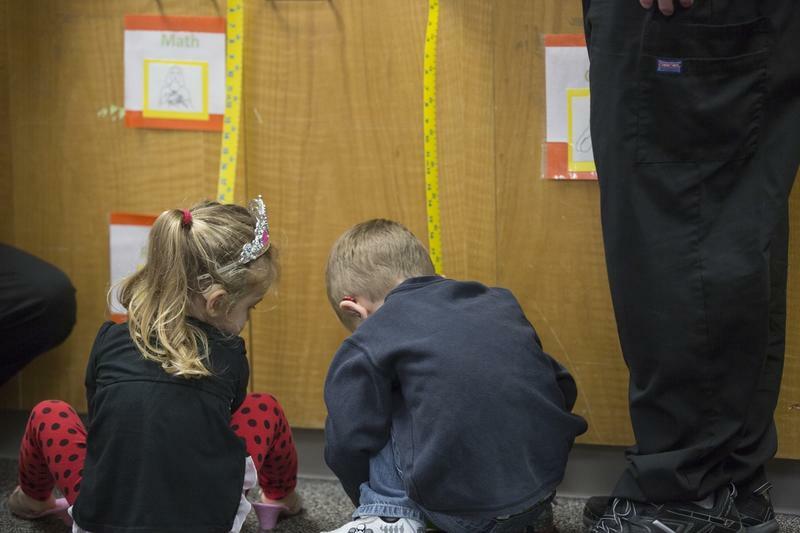 Bolyard notes that the elementary school teacher has always been tasked with meeting standards in a meaningful way – while racing against the clock. Bolyard says that families support education by reading and spending quality time with their children as well as enrolling children in enriching activities. Education is an area of concern for citizens in Missouri. More specifically, locally, early childhood education and poverty have remained red flag areas for years. Dr. David Hough, dean of the College of Education at Missouri State University, talks about the intersection of poverty and education. He also brings to light current trends and ways that the system can be reformed to give more individualized attention to the students who many not have as much – or any – support at home. The culture of poverty: It’s a reality for people everywhere in the world. Where it is often the most heart-wrenching is when it is seen in the face of a child.Dr. David Hough, dean of the College of Education at Missouri State University, talks about this topic. From the beginning, Reesha Adamson could sense her calling. She wanted to improve the lives of young people – those of elementary school age, especially – who have behavioral disorders such as oppositional behaviors, depression, anxiety, and attention deficit hyperactivity disorder (ADHD) that manifest themselves in learning environments. Adamson, who is an assistant professor of special education at Missouri State University, explains her educational philosophy and why it's such an important issue for her. 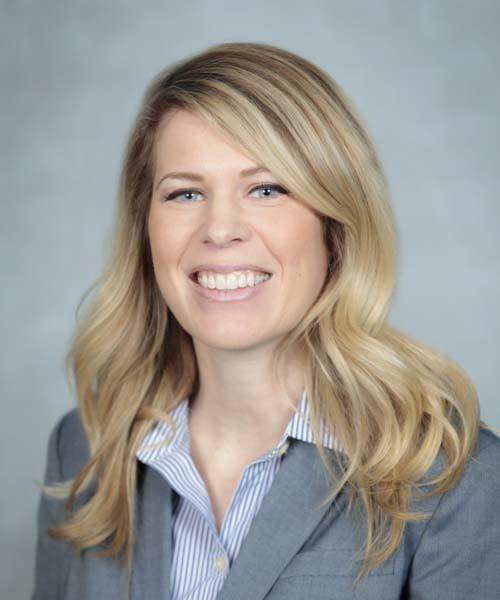 Adamson, assistant professor of special education at Missouri State University, is working with local public schools to help a small section of students who struggle with following through on classroom engagement and aren’t learning at the same rate as their peers. Such students may have educational behavioral disorders, which differs from medical behavioral disorders. The question is whether the disorder affects performance in the classroom – not because the student isn’t capable of the workload, but because they can’t sustain until the class ends. When you have a disability, some things are more challenging. In this same mindset, when performers are told to limit their movements or to restrict themselves in some way, they could become frustrated. 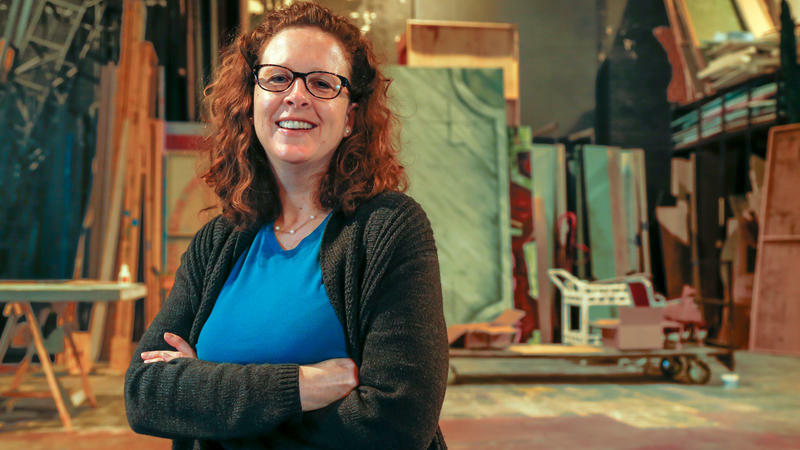 But to Telory Arendell, associate professor in the department of theatre and dance at Missouri State, she considers it freeing to not be confined by the norms and expectations.